The Rural Entrepreneurial Venture (REV) program is all about finding and igniting existing entrepreneurs in communities. By adopting a "grow your own" approach to entrepreneur development, the REV model helps community grow from within. 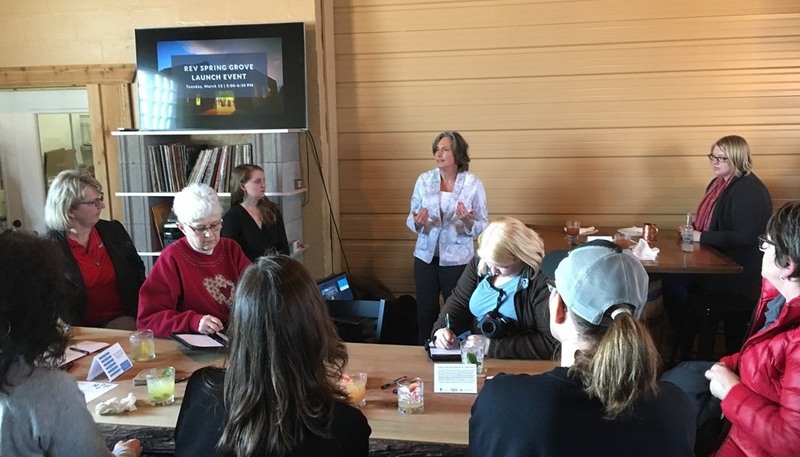 After reviewing applications from small towns across our southern Minnesota region, we selected the following six REV communities that exhibited a readiness to “grow their own” and work towards creating a climate where entrepreneurs will thrive: Blue Earth (Faribault County), Lake City (Wabasha County), Lanesboro & Spring Valley (Fillmore County), Le Sueur (Le Sueur County), and Spring Grove (Houston County). Our coaches (SMIF staff and partners – Region Nine Development Commission and University of Minnesota Extension) are committed to working with each of these communities for a three year period, launching in 2018. The REV model is based on The Center for Rural Entrepreneurship's tried and tested Energizing Entrepreneurial Communities (e2) framework. While SMIF has a long history of asset-based community development, the REV program is a unique, long-term commitment that focuses on developing processes and systems for sustainable economic growth. 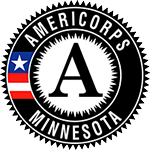 REV is supported by Blandin Foundation. "I am convinced that a 'grow your own' mentality is the most viable alternative for rural communities to thrive and in some cases, survive."